Time to move to personal NAS drives? 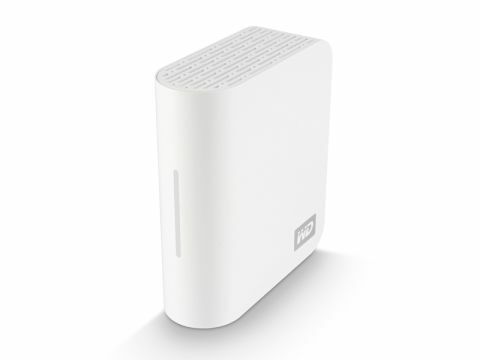 The latest NAS drive from Western Digital, the My Book World Edition 1TB, uses the range's familiar chassis, but in white plastic instead of metallic grey. It sports just two ports: Gigabit Ethernet and USB for overflow drives or for adding already-full drives as network shares. Unusually, the port can't be used to network a printer – an option provided by many other NAS drives out there. Setup is easy. The WD Discovery tool enables you to map the network drive, although you can just as easily do it yourself. Likewise, the browser-based configuration wizard is available by browsing to the device, so you don't really need the software. Remote access comes in the form of MioNet, which can be used to remotely get at your data. Using this service is pain-free and it's a full subscription. Ultimately, the My Book could use better remote access and software, but it's a well-rounded, decent NAS drive.